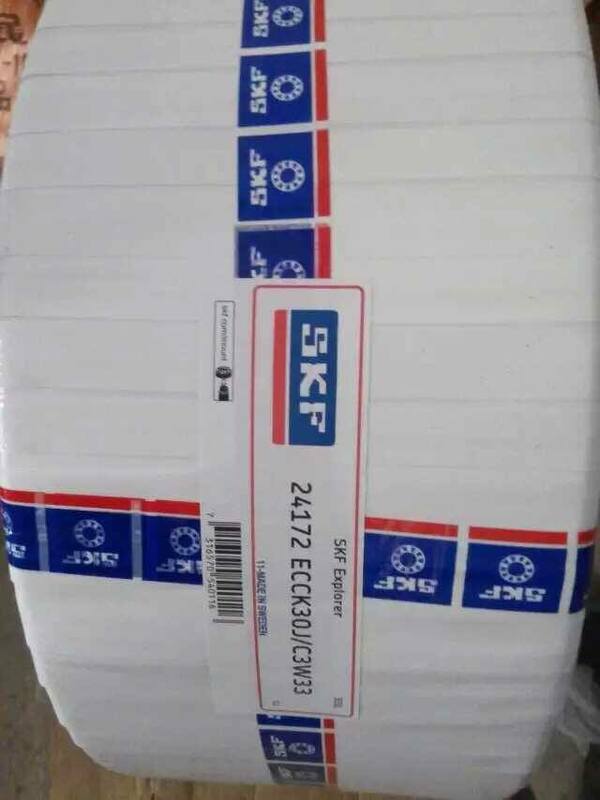 SKF Spherical roller bearings with two rollers, mainly bear radial load, but also can withstand axial load in either direction. 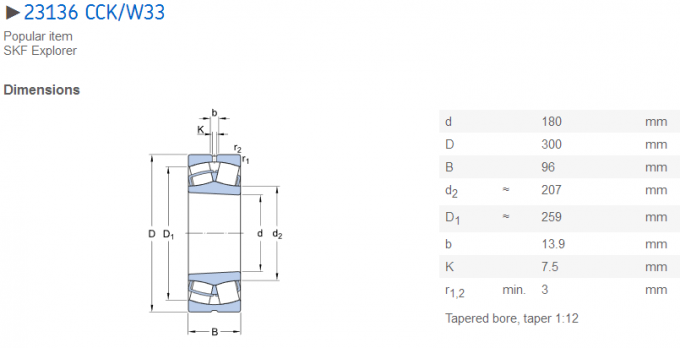 A high radial load capacity, especially suitable for heavy loads or vibration, but can not bear the pure axial load. 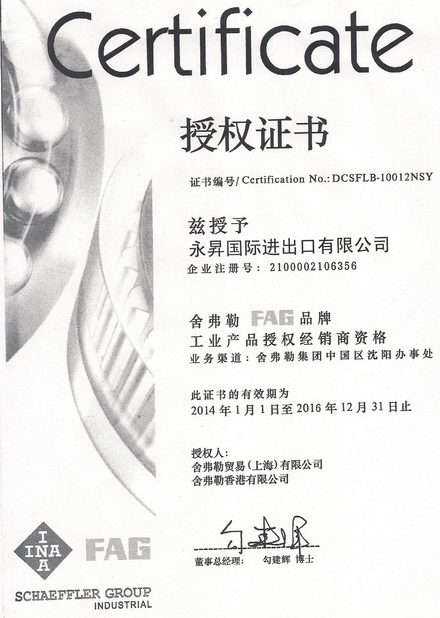 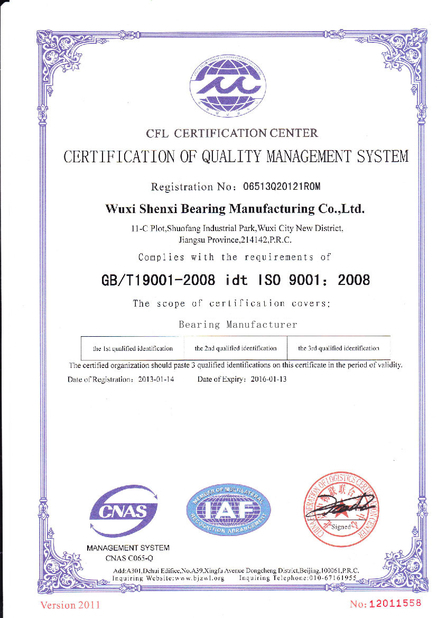 The outer ring of the self-aligning roller bearing is a sohere, which takes the bearing senter as its center, there are two raceway on the inner ring, which have certain angle with the axes, and it has favorable self-alignment function. 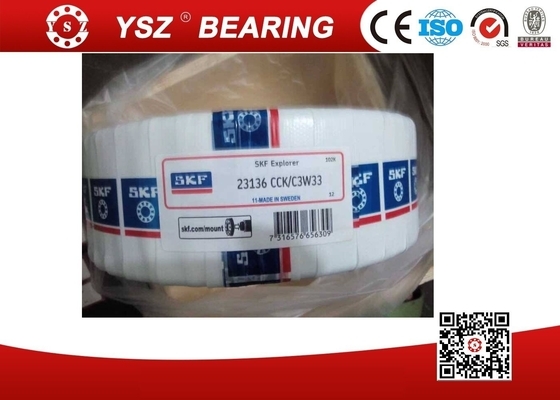 Mainly it can be subjected to radial load and the axial load from any direction. 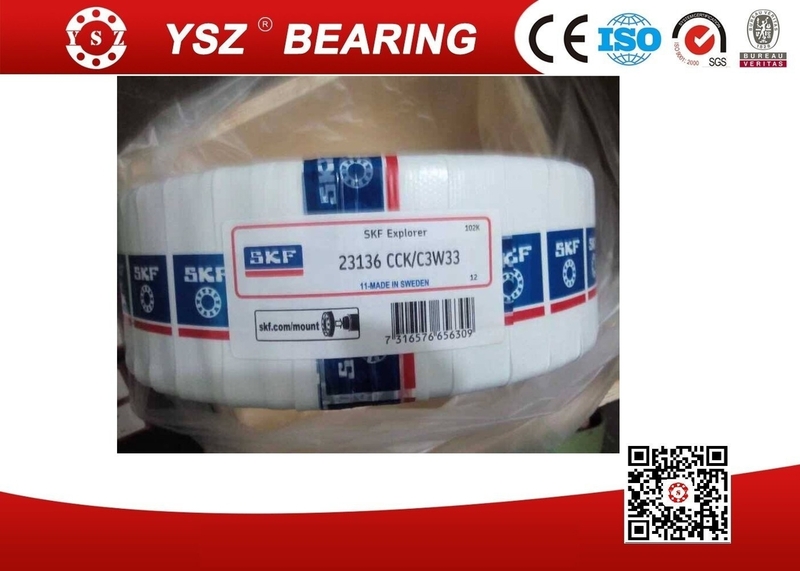 It can be used for the equipment of mining, metallurgy, paper mill and construction. 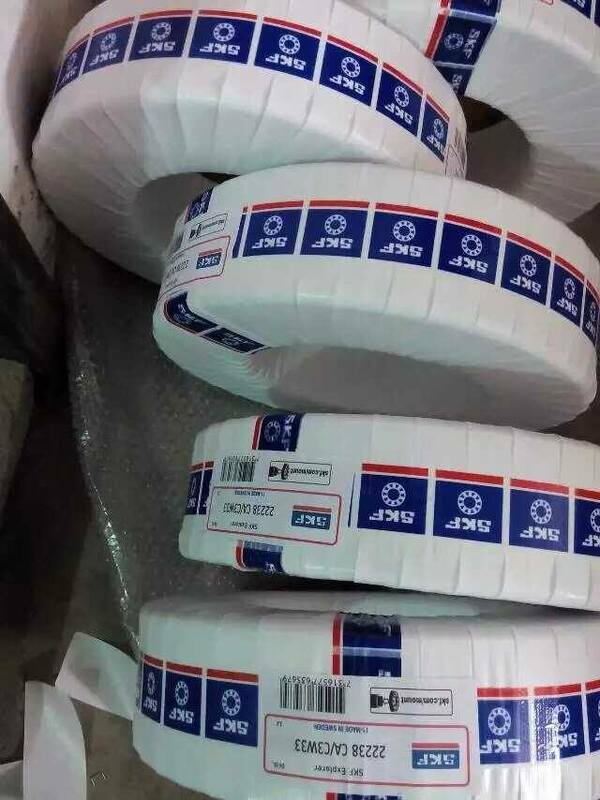 Papermaking machinery, speed reducer, railway vehicle axle, gear box bearing, crusher, vibrating screen, printing machinery, woodworking machiner, as well as a large number of non agricultural applications.